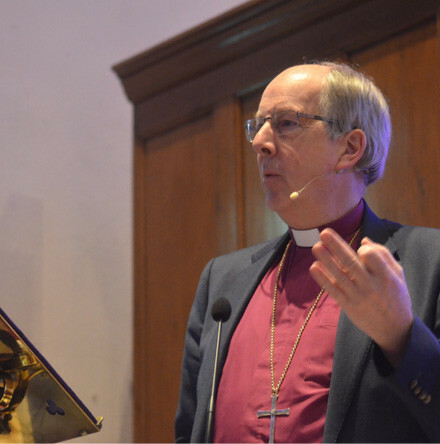 The Standing Committee of the General Synod met on Tuesday, 12th March 2019, in Church of Ireland House, Dublin. Please note that Down and Dromore’s St Patrick’s Day Festival will take place on Bank Holiday Monday, 18 March (not Sunday). 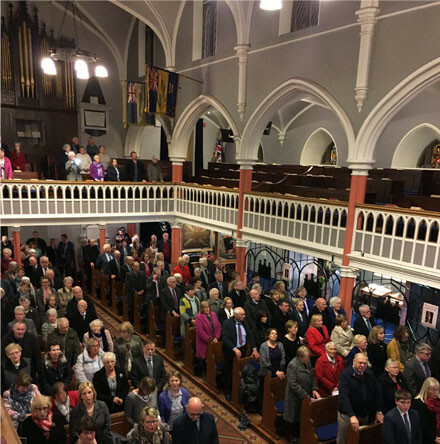 A large congregation of people from across Clogher Diocese and beyond paid tribute to the hymnwriter Mrs Cecil Frances Alexander with an evening of praise interspersed with stories about her life on Sunday evening, 10th March. 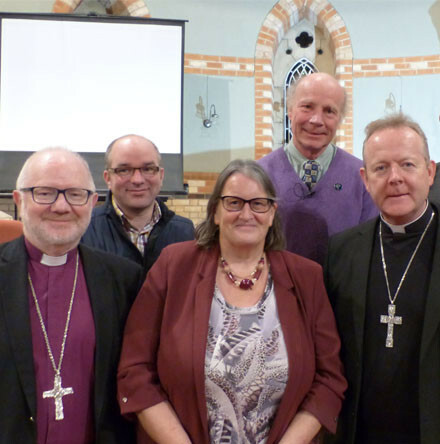 The Rt Rev Ken Good, Bishop of Derry and Raphoe, was the speaker at a Connor Clergy Quiet Morning in Christ Church, Lisburn, on March 7. 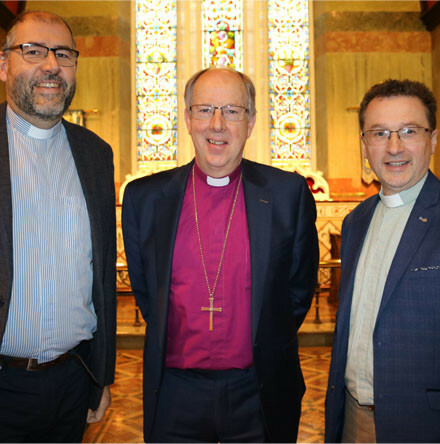 There was a valedictory tone to Bishop Ken Good’s sermon in St Eunan’s Cathedral in Raphoe, on Sunday 10th March, when he addressed the first ever ‘DRY Invites’ service. 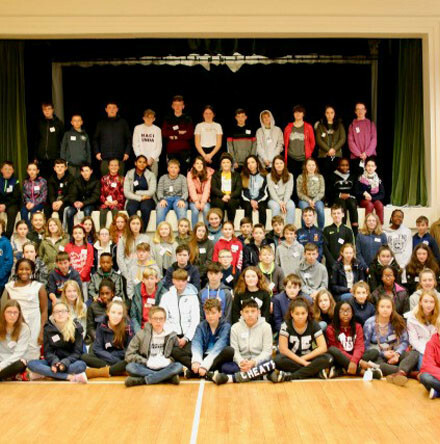 Bishop Paul Colton hosted his annual morning of meeting and activities for the Confirmation candidates in the United Dioceses of Cork, Cloyne and Ross, on Saturday, 2nd March. 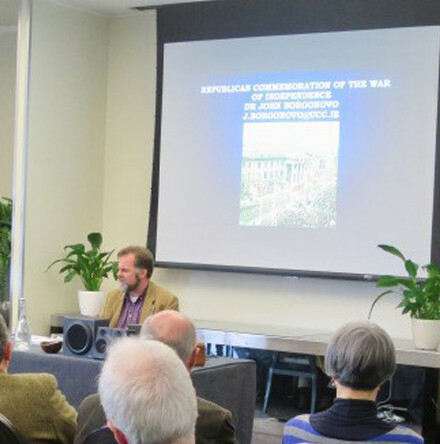 As part of the on–going Cork, Cloyne and Ross Diocesan Commemorations and Reconciliation Project (2018–2023), an introductory symposium for clergy and employees of the Diocese was held on Friday, 8th March. 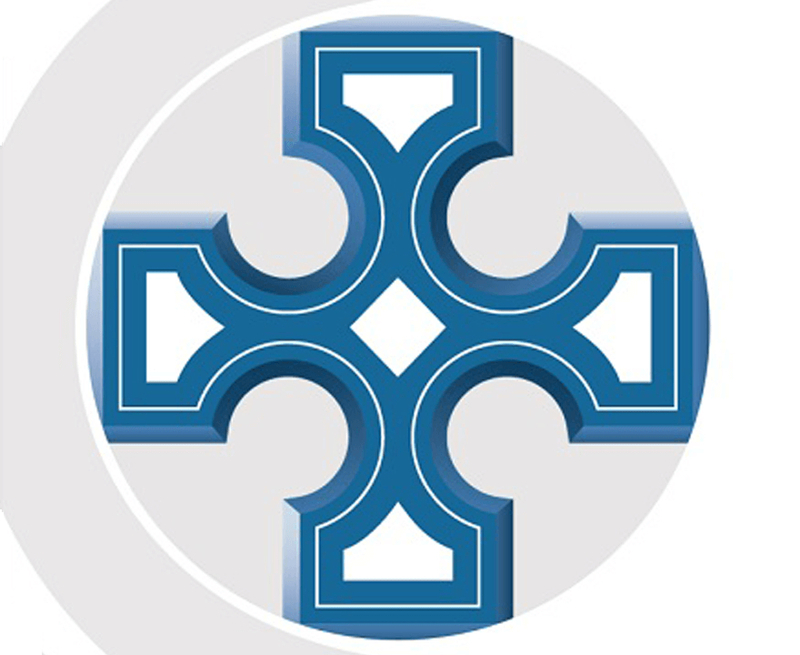 Connor Mothers’ Union Festival Service will be held in St Anne’s Cathedral, Belfast, on Sunday April 7 at 3.30pm. 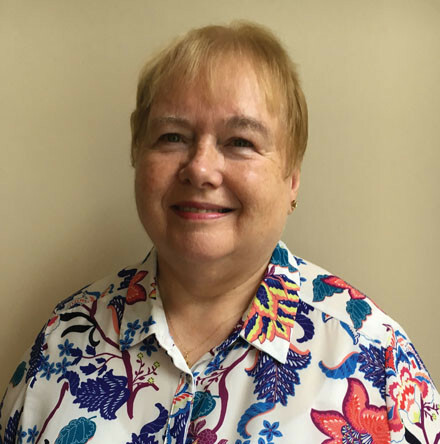 This service will incorporate the Commissioning of new Diocesan President, Mrs Sally Cotter, who took up the post in January.